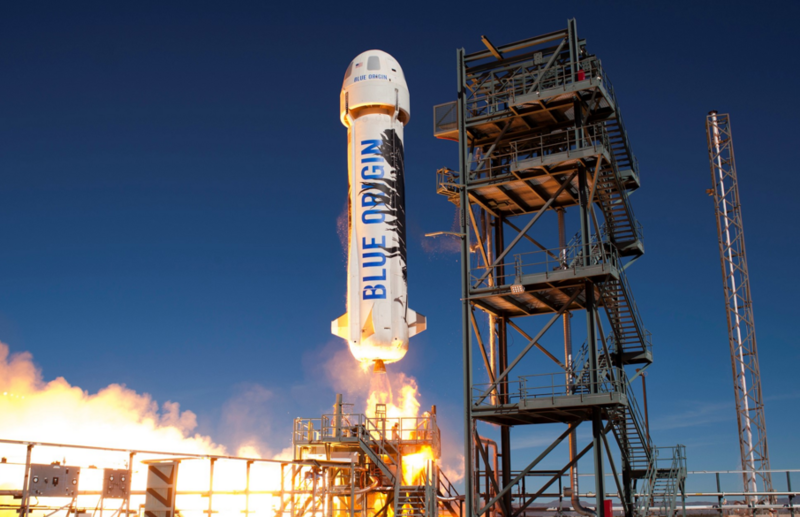 Jeff Bezos has announced that his private space travel company, Blue Origin, has a tentative plan in place to send people into space in 2018. Obviously, a lot could change between now and then, but to think we are only two years away from paying tourists being launched into space is crazy! Blue Origin’s private space travel offering will encompass groups of up to six tourists at a time making short trips, assuming the company’s piloted test flights that commence in 2017 go smoothly. In addition, tests on the company’s new BE-4 engine are scheduled to begin before the end of this year. It will be interesting to see what happens when Blue Origin begins taking deposits for the company’s space taxi, as thousands have already expressed interest. Unfortunately, there are only 6 spots up for grabs at a time.